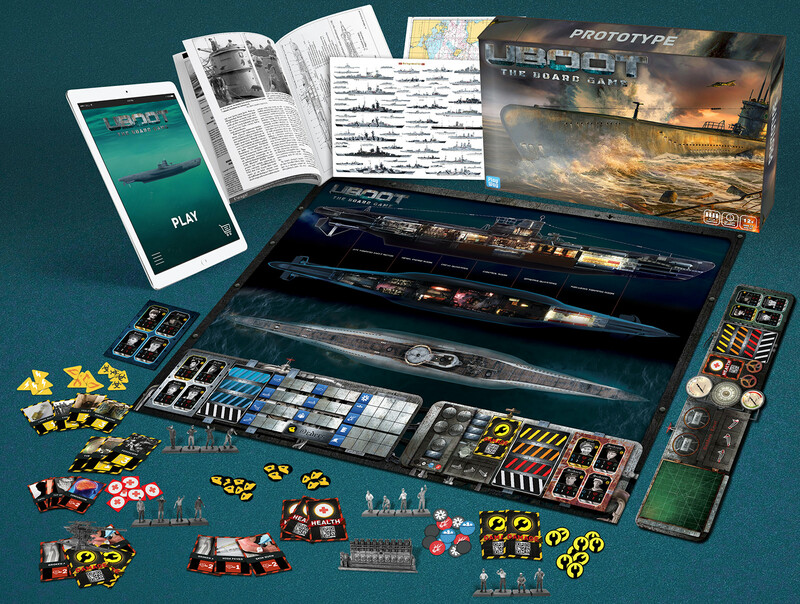 UBOOT: The Board Game is a fully cooperative, real-time tabletop game of WW2 submarine warfare. It allows 1 to 4 players to command the crew of a type VIIC u-boat in all the major naval theatres of the war. The game is enhanced by a companion app, allowing for an unprecedented level of realism, as well as a challenging enemy A.I. which will push your skills to the limit. The action unfolds both on the strategic and the tactical scale, always demanding teamwork, efficient crew management, and quick situation assessment. Apart from providing a real-time gameplay experience, the companion app features the most essential instruments of the u-boat (such as the 3D periscope). 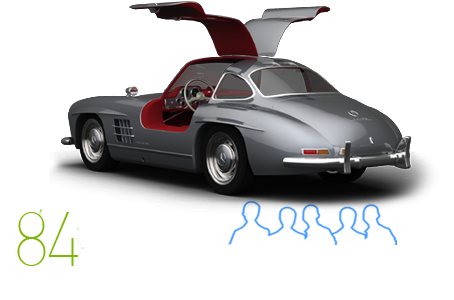 Rest assured, however, that the vast majority of gameplay traditionally takes place on the game board, with the app simply feeding and recording certain information in order to keep the game fresh. It is also responsible for all the ambient sound effects, thus immersing the players even deeper into the claustrophobic interiors of the type VIIC. But fear not! With open & play being a design priority, you will be launching torpedoes in no time, thanks to streamlined rules, video tutorials, and variable difficulty levels for each player. 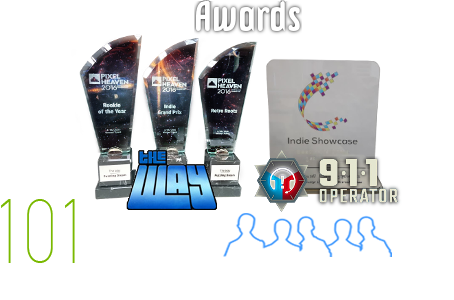 Please note that the components shown in the photos ARE NOT representative of final product quality and are subject to change in the course of the remaining game design process.